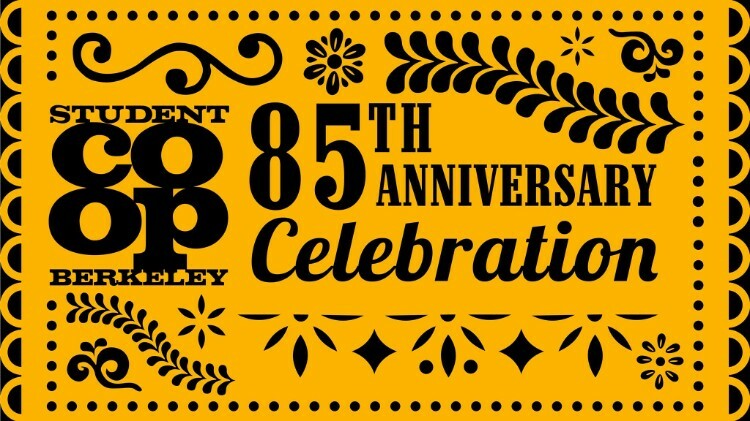 Image: a yellow and black graphic with the BSC logo (reading Berkeley Student Coop) and text saying "85th Anniversary Celebration" in various fonts. The 354 students living at Rochdale/Fenwick represent ¼ of our community. That’s a big part of the BSC! The Rochdale/Fenwick rent contributions, like all BSC members', help cover our overhead costs, making the BSC more affordable for everybody. Rochdale/Fenwick is 80% EOP. In other words, the Rochdale Fenwick community is a shining example of why the BSC is important for low-income students. The BSC needs to negotiate long-term lease renewals for Rochdale/Fenwick, as the UC Berkeley ground leases expire soon. UC Berkeley Vice Chancellor Sutton and others will be guests at our 85th. Let’s show them how important Rochdale/Fenwick is for us and why a favorable lease agreement matters. City of Berkeley Mayor Abel Jesse Arreguín will be presenting a special proclamation, and we should be proud. Let’s impress our potential donors (alumni) with our Co-op spirit! Once we renew the leases, much needed capital improvements at Rochdale/Fenwick and other properties will cost millions. So please rally your fellow BSC members to show up at the 85th. When we act as a united community, we can create positive change for the future of the BSC! Follow this event and invite your friends on Facebook. Image: a black graphic with a gold drawing of a tree trunk cross section. 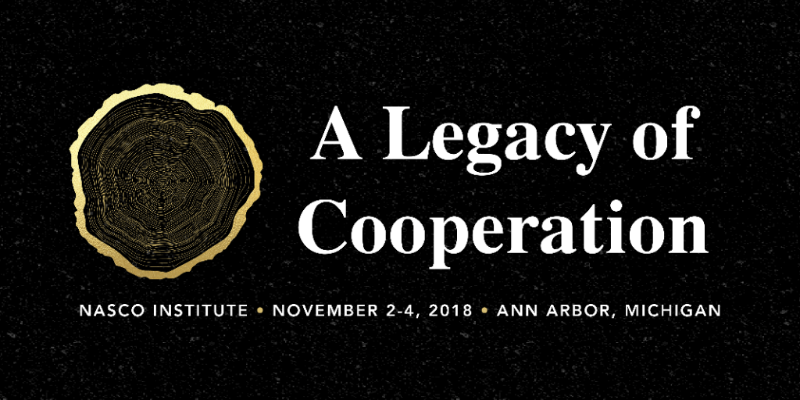 Large white text next to it says "A Legacy of Cooperation," and smaller white text below says "NASCO Institute - November 2-4, 2018 - Ann Arbor, Michigan." Every year the BSC Experience and Training Committee offers a scholarship to a few members who are interested in attending the NASCO Institute in Ann Arbor, MI. This year the institute will be held Friday, November 2 - Sunday, November 4. If selected, the scholarship will cover the member's registration fee, flight and ground transportation to the Institute, housing, and food. Housing will be in shared space on a couch or floor of a local co-op. Applications are due by 5 PM on Monday, October 1. Apply now! The applications for federal and state financial aid open on October 1. Remember to complete them by March 2, 2019! This is California's deadline to receive financial aid for the 2019-2020 school year. This will ensure you get your financial aid in a timely manner and that the BSC can process your BSC scholarship application for 2019-2020. Here are links to the FAFSA / DREAM Act Application. 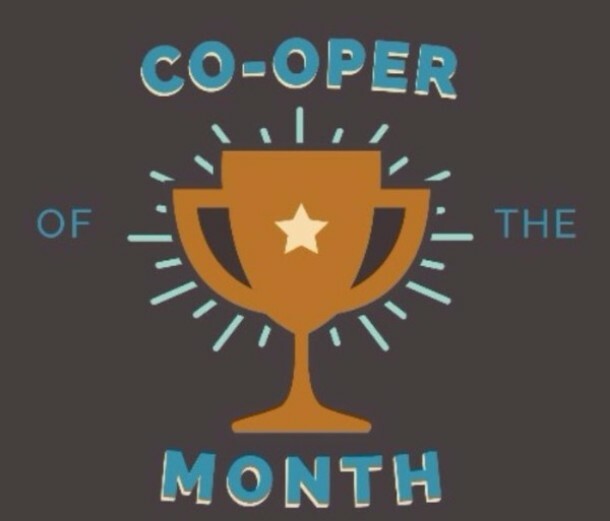 Image: a black graphic with a gold trophy and blue text around it reading "Co-Oper of the Month." Know an outstanding co-oper? Nominate them for Co-Oper of the Month! Nominations can be submitted at anytime in the term, and a winner will be announced each month! The winners will be awarded with appreciation from all, co-op fame, a spot on the award-winning member resources newsletter, and least importantly -- money ($100)! Nominate someone here. The American Association for People with Disabilities Summer Internship Program is now accepting applications! In addition to connecting undergraduate and graduate students with a summer internship, they also provide a living stipend, transportation costs to and from DC, and fully accessible housing. The Midterm Election is November 6! Be sure to vote! Are you interested in renewable energy and environmental justice? Do you want to get hands-on experience installing solar panels with other Berkeley students? Do you want to work alongside a nonprofit organization to provide solar energy to marginalized communities? If any of that sounds interesting to you, consider applying to Solar Spring Break! Apply for Solar Spring Break here! Priority applications are due Monday, October 1, 2018, and general applications accepted until winter break or teams are filled. UC Berkeley students with a work-study award can apply for a Classroom Management Assistant position. The job posting is #7295334968. Apply and look for other open positions on the work-study website here! 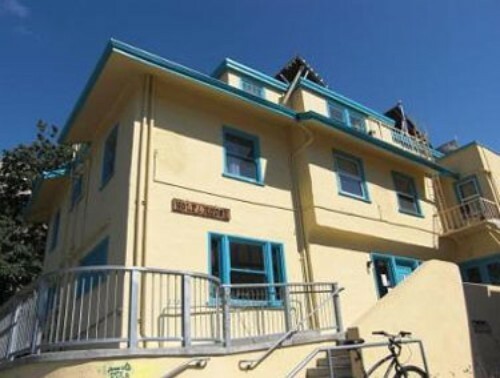 Our mission is to provide a quality, low-cost, cooperative housing community to university students, thereby providing an educational opportunity for students who might not otherwise be able to afford a university education.